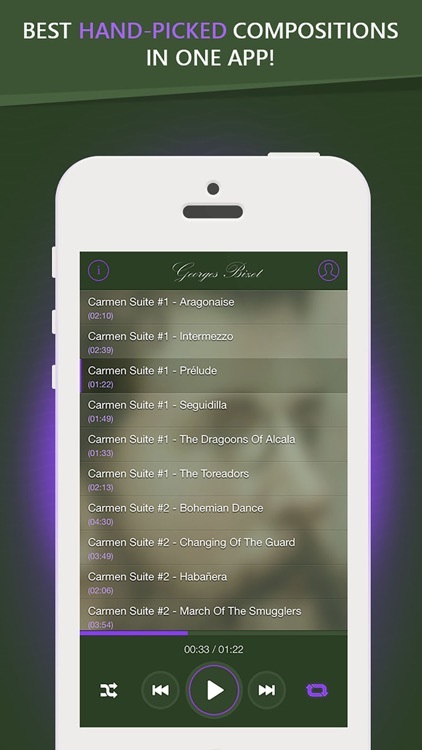 Best collection of Hand-Picked Bizet's masterpieces in an easy-to-use player designed for any of your iOS device! 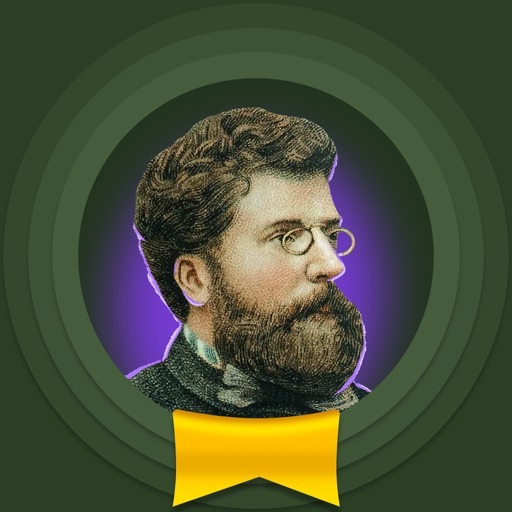 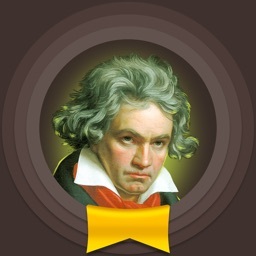 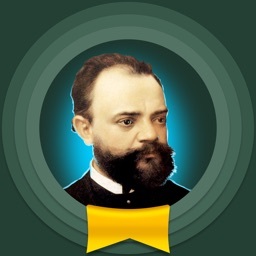 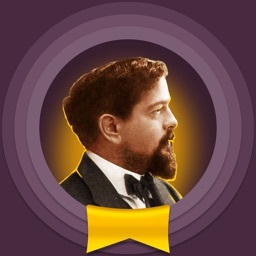 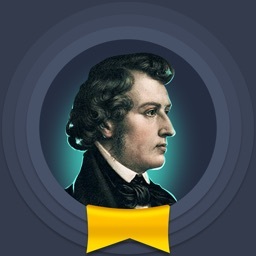 - Savor all Bizet's best compositions in one app! 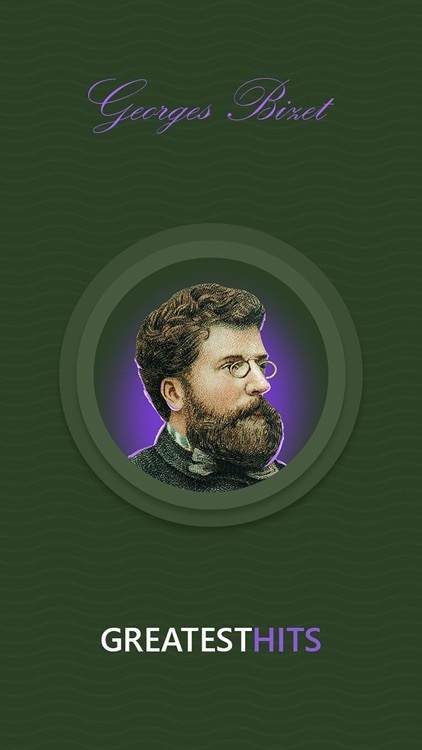 - Enjoy a fully-featured player! 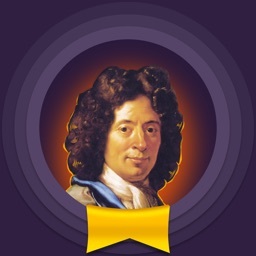 - Be surprised by interesting biography of one of the greatest classical composer!